Happy Halloween! Hope you had a great weekend! We had great weather considering it is the last weekend in October. I am not sure fall has gotten the memo. It is supposed to be 80 degrees this week. Soft Surroundings sent me this perfect sweater coat for fall! 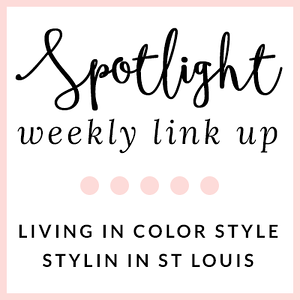 Did you know their headquarters is located in STL? 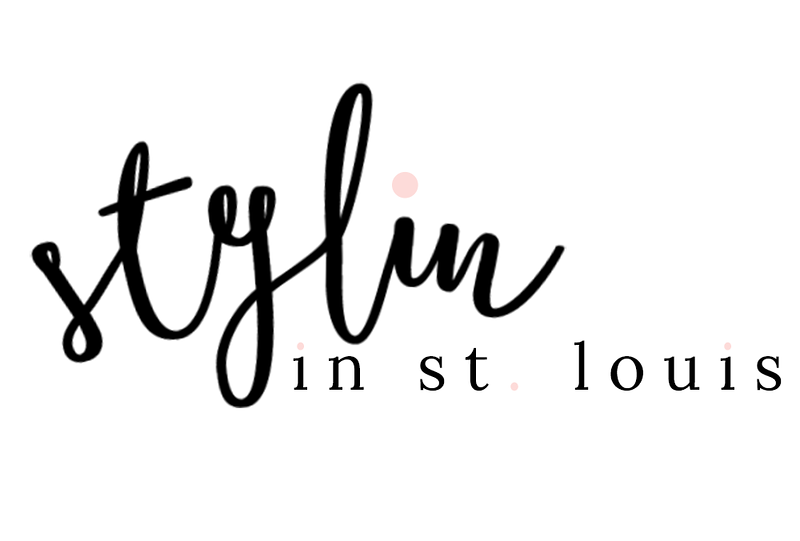 They are about to celebrate their 11th birthday of their first store which is located in STL on November 11th! Over the past eleven yeas, they have opened 39 stores with a new store opening every four weeks! One of my favorite times of the year is fall in Forest Park! The old trees have the most vibrant red, orange, and yellow colors! I especially love the trees on top of Art Hill! There is a tree lined path full of maples! When they are their vibrant red, they are stunning! My husband and I go every year! It is like walking in a dream! 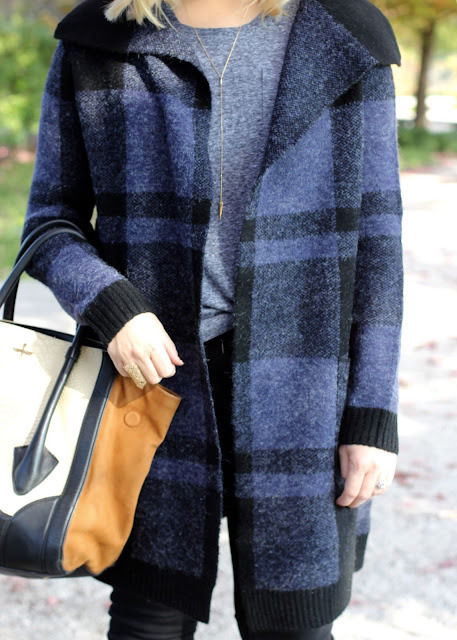 perfect fall look, love the plaid coat. That sweater looks so comfy and cozy! The cutest plaid sweater coat!! You look great girl!